Lizzie Davenport has been reincarnated from 1815, England ... but she doesn't realize it until she meets her soul mate from the past and he triggers her memories to gradually return. When Drew Carmichael transfers into Lizzie's high school, she feels a connection to him, like she knows him. But he wants nothing to do with her. Reaching Drew is more difficult because she has a boyfriend, Jeremy, who has become full of himself after being elected co-captain of the varsity soccer team, and her flirtatious best friend Chelsea starts dating Drew soon after his arrival. So why can't she get him out of her mind? Lizzie knows she should let go of her fascination with Drew, but fighting fate isn’t easy, and she’s determined to unravel the mysteries of the past. 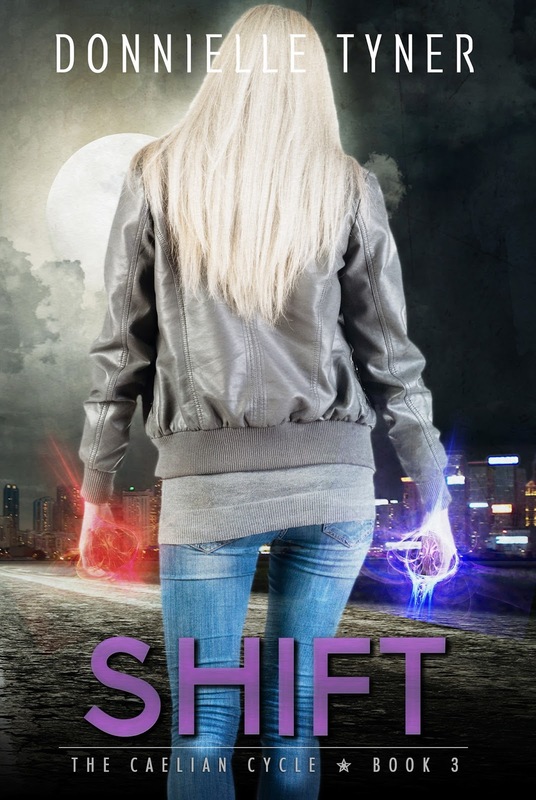 It's been months since the ghost of Anna Korlov opened a door to Hell in her basement and disappeared into it, but ghost hunter Cas Lowood can't move on. His friends remind him that Anna sacrificed herself so that Cas could live - not walk around half dead, pining for her. He knows they're right, but in Cas's eyes, no living girl he meets can compare to the dead girl he fell in love with. Now he's seeing Anna everywhere: sometimes when he's asleep, and sometimes in waking nightmares. But something is very wrong... Therese aren't just daydreams. 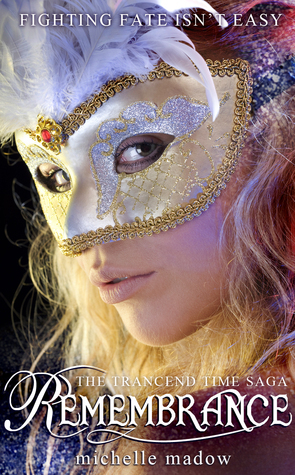 Anna seems tortured, torn apart in new and ever more gruesome ways every time she appears. I'm a couple of weeks away from my summer vacation. I really can't wait for it!! It means more time for myself, for skills improvements, and for reading! 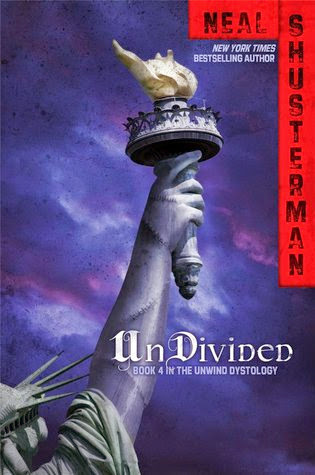 I dropped by Amazon Kindle eBooks a few times this past month and came out with several new reads. And they were all FREE! I also got School of Deaths from a giveaway by Haraiah @ Random Things in Motion, Earthbound and After the Winter by Mark R. Healy by simply joining his mailing list, Better Off by Yesenia Vargas by joining her mailing list, and Transcend Saga Box Set by Michelle Madow through the same way. No injection can cure love. Only life can do that. Deep in the darkest tunnels hide the last of the resistance fighters. 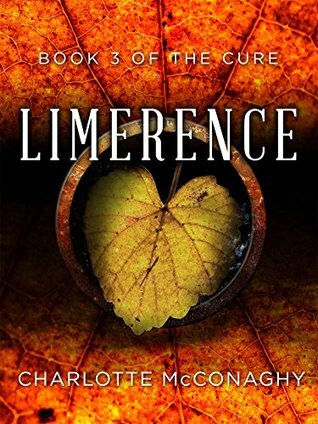 Hunted by the savage Furies and the ruthless Bloods, they live in constant peril. The only means of survival is to seek strength in family and find courage in love. So what happens when love is cured, scoured away, leaving death in its place? In the final battle for freedom, there are no lines that won’t be crossed. 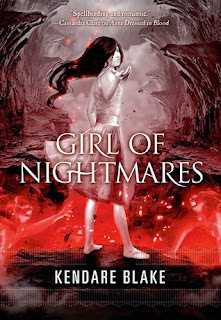 And for Josi this means becoming the creature she fears most of all: the girl with a blood moon heart. 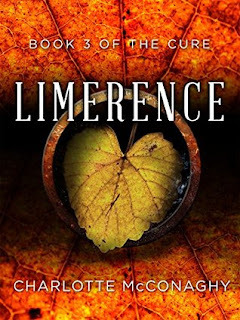 The gripping conclusion to the dystopian trilogy The Cure, Limerence is a love story for the monsters within. Perfect for fans of Pierce Brown, Laini Taylor and Maggie Stiefvater. Chaos is what rules Sadie’s life. Separation, lies, and an overpowering Talent have pushed her fragile sanity to the breaking point. Without Kian to fall back on, Sadie has to learn that her strength comes from within – as well as from those she loves. Just when Sadie begins to attain some stability, the true nature of her Talent reveals itself, causing her world to shift. War is on the horizon. Tensions are rising at an exponential pace between the US government and the Caelian citizens of America ever since the exploits of the HPC were exposed. Communities are being torn apart. The United States is on the brink of another civil war. Mistrust, hatred, and fear are the fuel behind the violence plaguing its citizens. Something needs to shift. Peace is what unites the HCA and the Caelian families who strive for positive change. Some progress is being made, until Miles Koenig reveals his master plan 20 years in the making. 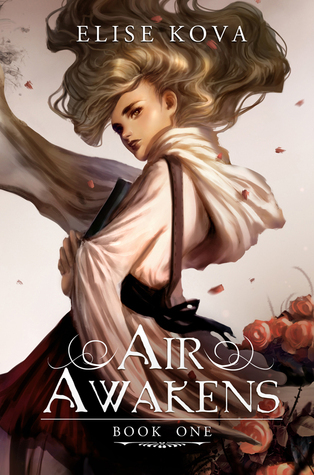 Hoping to enact change and unify the nation, Sadie embarks on a dangerous mission not only to stop her grandfather, but to transform the pending war into a revolution for peace. Here in the west they know a lot about hope. They know how to ration it just as they do with food and water. Josephine is at last free of the blood moon. But in a desperate rush to find help for a comatose Luke, she discovers the strange and dangerous world of the resistance, and it is unlike any world Josi has known. In the west they believe in fury – they cultivate and encourage it. The unruly people of the resistance know that to survive means to fight. But can they fight the inevitable cure for sadness that rushes steadily closer? 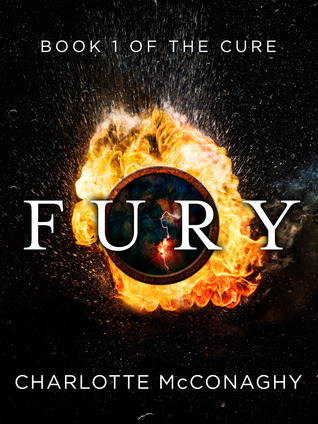 In the action-packed sequel to Fury, everything Josi believes about herself will be challenged. 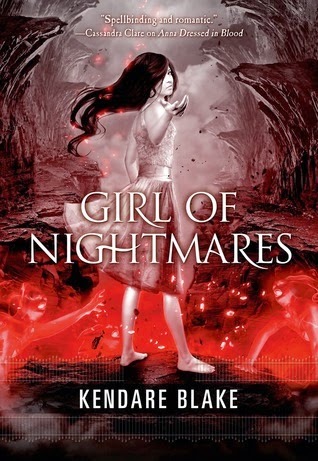 Haunted by atrocities and betrayals, she must find the strength to trust again, and decide how far she is willing to go to fight the inevitable. 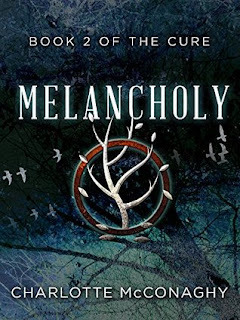 At times both brutal and sweet, Melancholy is the story of second chances and finding love in a ruined world. Imperial Russia swirls with rebellion. 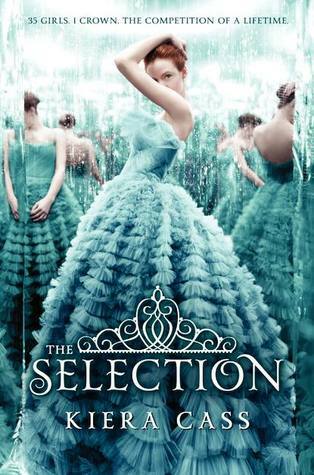 But Natalya's first love and heir to the Russian throne, Alexei Romanov, whispers a secret in her ear: Hidden within the Winter Palace lies a Faberge Egg enchanted by the powerful mystic Rasputin. With it, the Romanovs will never fall from power. The Reds will never triumph over the Whites. And one day, Alexei will ascend the throne and Natalya will be beside him - the tsarina of Russia. But when the Reds raid the Winter Palace, the egg vanishes and the Romanovs are captured. 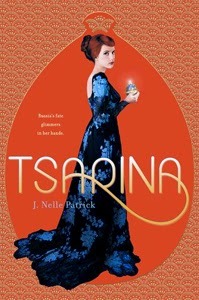 Natalya must find the egg to save Alexei, her way of life, and her royal future. She's forced to ally herself with an enemy - a young Red named Leo who wants the egg for his own purposes. As they brave a war-battered landscape of snow and magic, Natalya realizes that the world isn't as simple as it seemed back in Saint Petersburg. Nothing - not friends, not politics, not even love - is as clear as Red and white. Excited for the next couple of months since I'll be having my vacation soon! Just three more weeks of craziness and after that I'll busy myself with far better and more fun things. I'll have my thesis topic defense a couple of weeks from now then finals then vacation! YAY! Heir of Fire (Throne of Glass #3) by Sarah J. Maas. I read Crown of Midnight months ago and I have no idea why I'm stalling this. Really crazy of me to do so.. But I'll get around it soon. Yes, soon. Dorothy Must Die (Dorothy Must Die #1) by Danielle Paige. I never really thought about getting this book but when a copy miraculously landed on the footsteps of my house (okay, not literally. lol), I just thought that hey maybe I should give this a try and see for myself. Winter (the Lunar Chronicles #4) by Marissa Meyer. I've been wanting to read this ever since I got my hands on it but it's sooooo long 800 BLOODYDAMN PAGES so for school vacation it is. 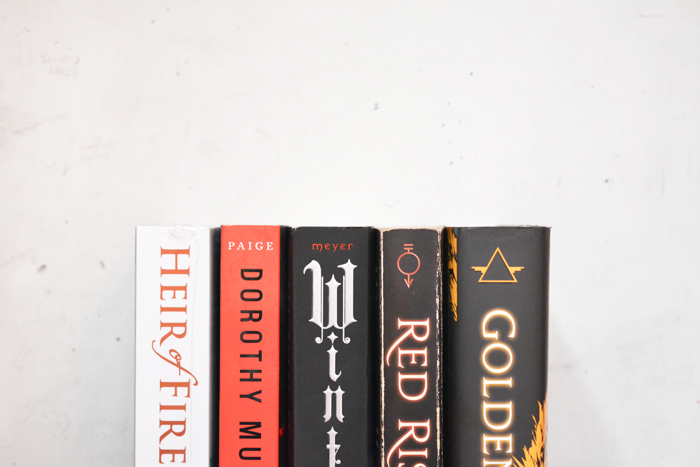 Red Rising (Red Rising #1) + Golden Son (Red Rising #2) by Pierce Brown. 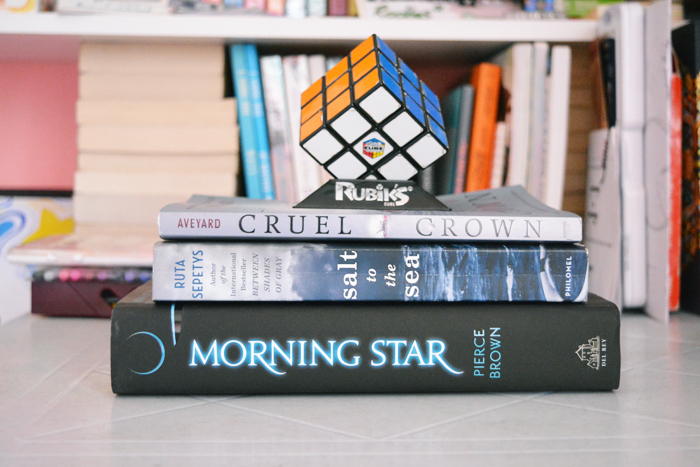 I'll be rereading these books since I finally have a copy of Morning Star!! But I'll get my hands on it this weekend. SO EXCITED FOR IT!! With finals && thesis around the corner, I've become busier than before. At the same time, I continue to read on my spare time hence my lack of activity. 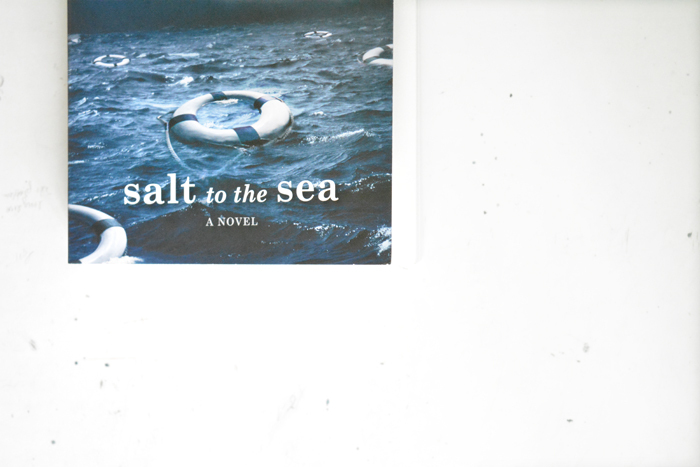 I've finished a few books since I posted my last weekend reads post (which was a month ago). Anyway, I'll continue to be busy in the next couple of weeks (yes, including the upcoming Holy Week - for Catholics - since I have plans to do by then) but I'll continue to read and I'll be posting my personal book challenge update soon! So excited for vacation (2nd week of April!!). 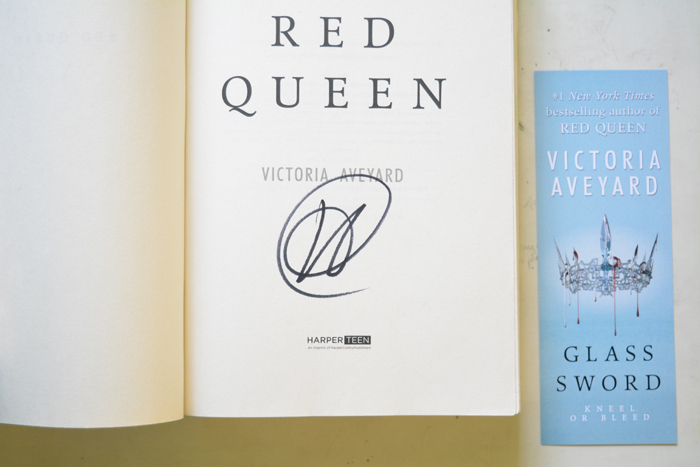 ICYM: I'm giving a way a SIGNED COPY OF RED QUEEN by Victoria Aveyard. We all have our first times on things. Last Sunday was my first time to attend a book signing here in the Philippines. Here's a quick thought: it's as crazy as I see them in photos. Let me give a rundown of my uneventful experience last Sunday.